The term digital labels simply refers to the method of print production that has been used to produce the custom labels on rolls. As you have guessed, digital labels are printed using digital label printing. 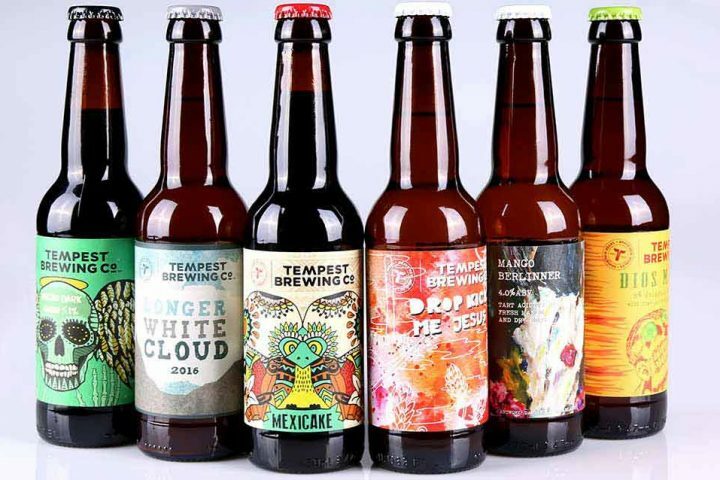 As across most industries over the past ten years, the digital revolution has played a part in the transformation of the label printing industry. It used to be that, the more you produce, the cheaper it gets. While this is still true to a certain extent, we are now able to produce much shorter, flexible runs at cost-effective prices. At label.co.uk we are proud to say that we are an online label printing company that has embraced the digital age along with the printing technologies that have become prominent as a result of it. 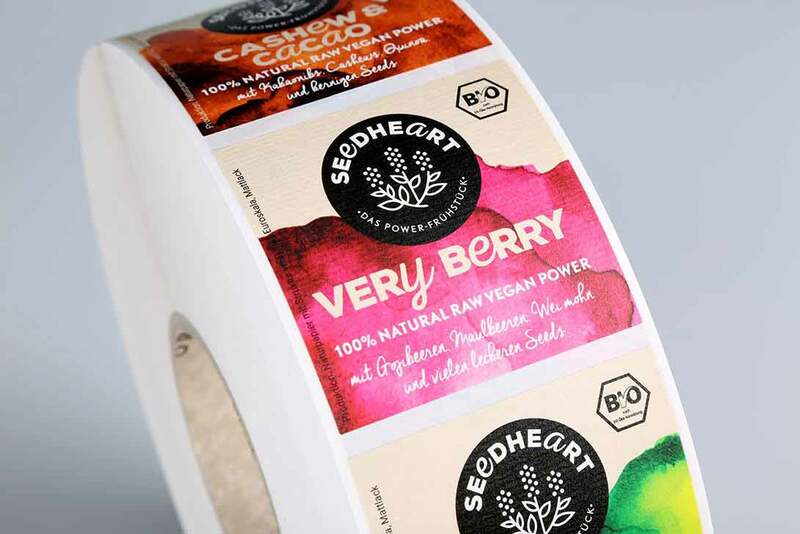 Now, the reality is that self-adhesive labels on rolls and promotional stickers on rolls are able to be produced digitally, with much more versatility and control. What are the Benefits of Printing Labels Digitally? Conventional label printing is by no means an obsolete technology. Where long print runs are concerned it’s still a very viable and cost effective option, with amazing results. 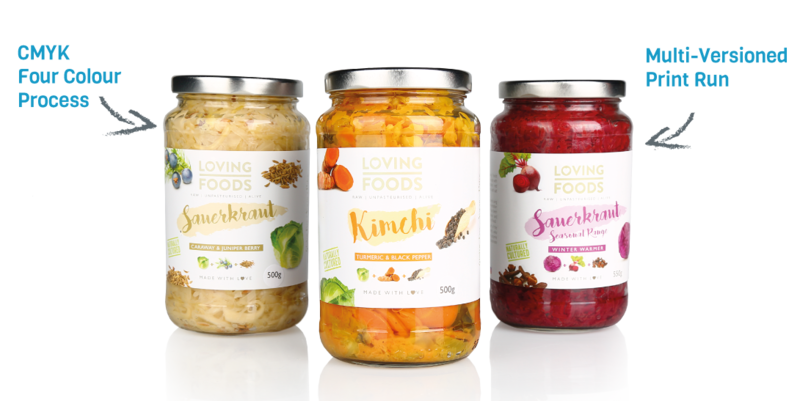 We produce digital labels (along with conventionally printed labels) due to the versatile and flexible nature of the processes involved and because they currently suit the demands of consumers and therefore marketers and brand owners. Consumers are now demanding more than they ever have before – limited editions, new flavours and innovative packaging and custom labels. Globalisation is also playing it’s part in the form of language variations as well as the need to adhere to local laws and regulations. Personalisation of this nature takes advantage of digital technology and custom label printing. We only print our digital labels in digital offset quality, using HP Indigo Digital presses. In conjunction with that, we offer a wide variety of affordable and premium range substrates and premium finishes such as hot foil stamping. What are the special features of digital labels? A feature of digital label printing that has been so well utilised in both the energy drink and sports nutrition markets is the ability to simulate shiny, metallic effects on self-adhesive labels of custom size. Simulating metallic effects such as gold, silver and bronze on digital labels, in a number of cases, can be a cost-effective alternative to traditional hot foil labels. Are you looking for labels with sequential numbering? Not a problem for digital printing. The same goes for barcodes and QR-codes! 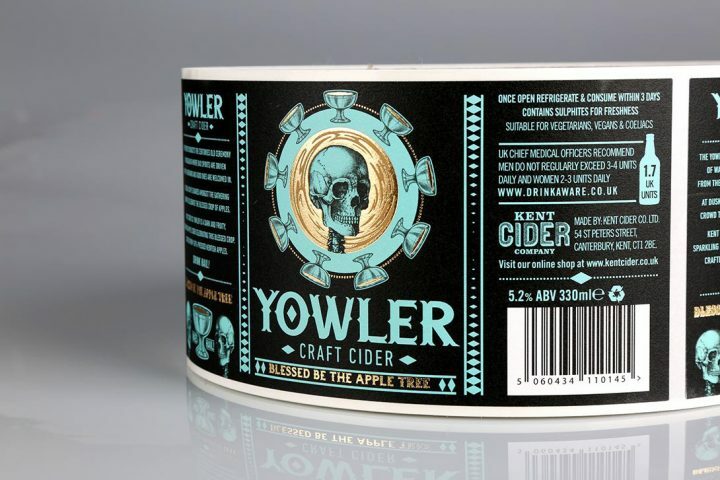 Producing custom printed labels on transparent films can also be done much more cost-effectively using digital presses. We can print white text and and undercoat at the click of a button, so there’s no need for expensive plates. A label printing company such as ours relies on carefully developed management information systems and some of the world’s best web-fed label printing technology to produce our digitally printed self-adhesive labels on rolls. Combine SKUs in One Print Run? 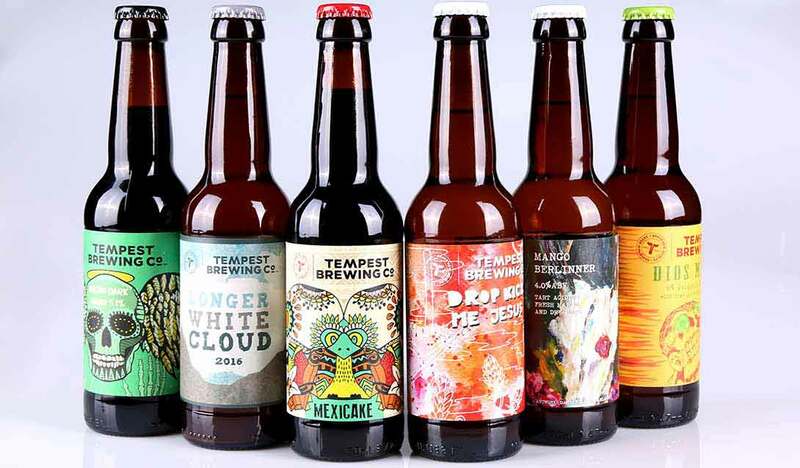 So long as the physical elements of your label printing job remain the same, such as the material, shape and size, we are able to combine all your labels in to one print run; this means reduced set up costs and thus rapidly reducing your cost per label. Many brands and business use the same packaging across a particular product line, this generally means that the label remains the same shape and size as well. Now we can print all your flavours, of varying quantities, in one production run and sent on separate rolls for filling. All of the materials we offer are suitable for digital label printing. Consumers now want to feel special more than ever. Brands now cater for this with more and more limited editions and new flavours/product variations. Digitally printed product labels allow for a quick and cost-effective route to market; here flexibility is king. Digital label printing now also allows marketers to place unique promotion codes and even the names of customers on the labels. Use Our Online Calculator Tool and Calculate the Costs of Your Custom-Roll Labels in Real-Time. In order to review and test our materials & print quality most comprehensively, we recommend requesting a complimentary Sample Book. Should you wish to proof your labels before committing to a larger run, we have devised a range of proofing services.